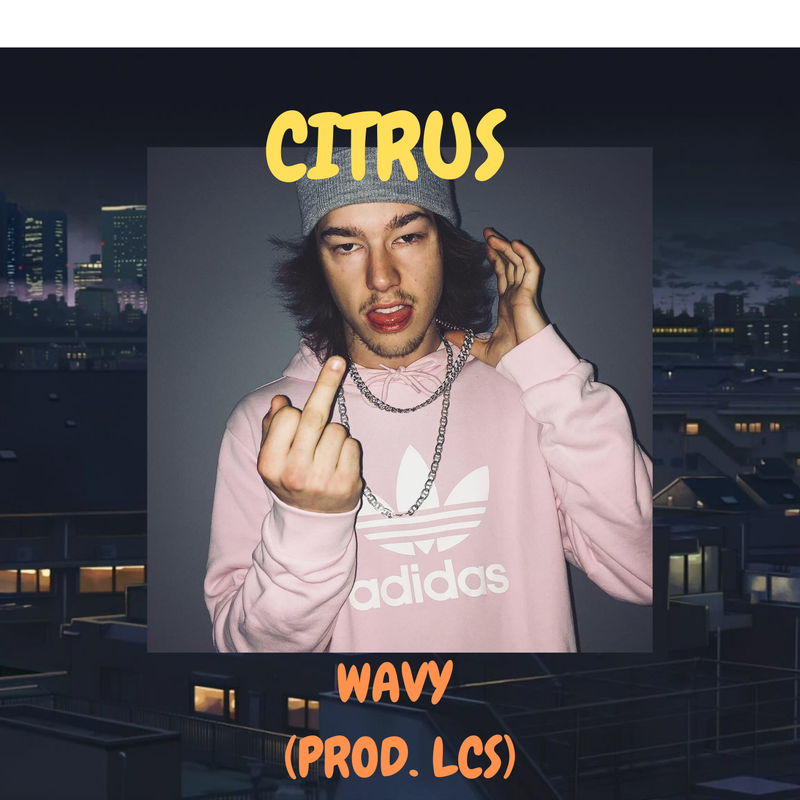 Wavy is a new artist out in Grande Prairie, Alberta. He just dropped a new single called "Citrus" and its on fire. We really see a more rhythmic approach to the well recognized subliminals and wordplay present in previous tracks. Press play on the player to listen right here right now.